Embarrassing anyone? Geez. 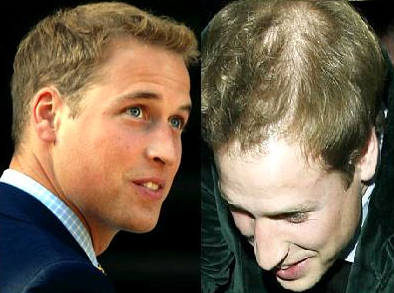 Rogaine is calling out Prince William on his balding head! But they are doing it out of the goodness of their wallets hearts, right? I kind of don’t think he was worried about it at all. He’s been in the public eye for a long time and always has cameras snapping him. He might grow a complex now though…..